Yesterday marked the official and legal border between the British Institute of Facilities Management’s (BIFM) old and new body as it begins transitioning to the Institute of Workplace and Facilities Management (IWFM) across the week. The Institute has been working behind the scenes to make this transition to IWFM since members voted for the name change at its AGM in July. 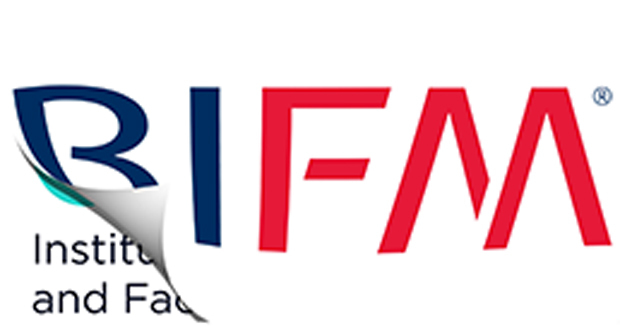 Over the next few days the Institute will still look like BIFM and its website will look the same, with its new brand and new website being unveiled next week. During Friday of this week, the Institute’s current website will be off line while it makes the switch to its new site, and has advised those needing to speak to the Institute urgently should call +44 (0) 1279 712 620. A Q&A sheet detailing how members will be affected has also been published.